Jae-Dee Collier is only three years old when she is abandoned by her parents into an all-girls orphanage and raised by Catholic nuns. A curious, cheeky, intelligent, and sometimes defiant child, she is forced to adapt to a life of abandonment, loss, and grief. 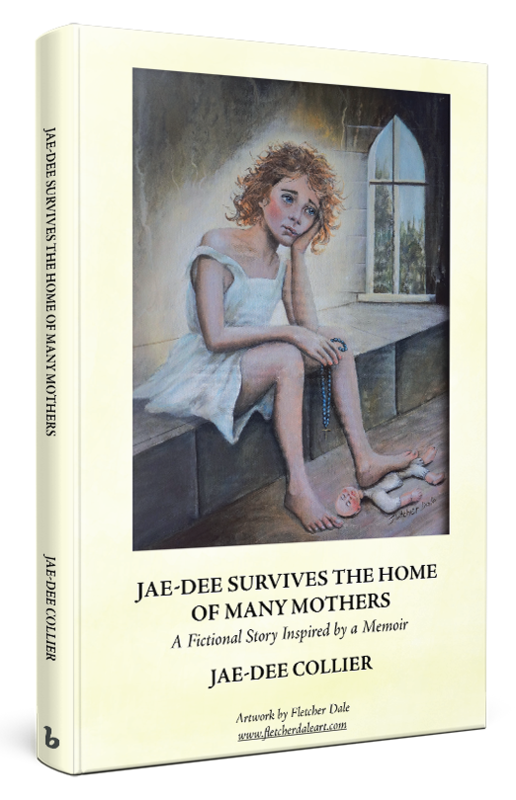 In Jae-Dee Survives the Home of Many Mothers, she tells of her life experiences from the voice of her inner-child until she grows older and strong enough to express her life in a more mature and perceptively insightful manner. Copyright © 2018. Jae-Dee Collier. All rights reserved.